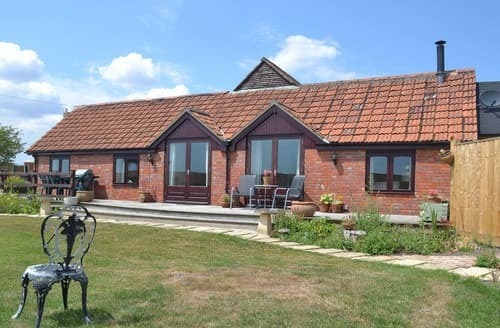 What our customers are saying about our Holiday Cottages In Trowbridge To Rent. 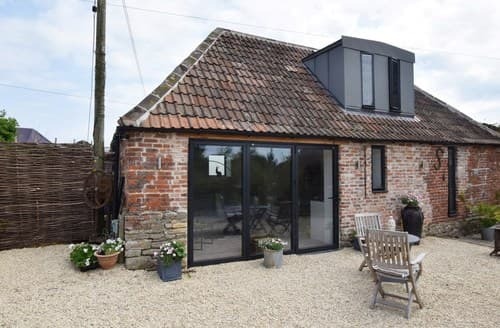 "The photos do not do this cottage justice! There is a good sized living room, dining room, small kitchen,and utility room downstairs, with a bathroom and two decent bedrooms up the steep staircase (gate provided for little ones at the top). 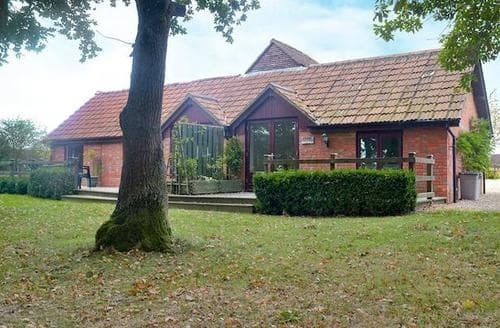 The garden is quite long with a nice patio with table and chairs at the end.Steeple Ashton is a beautiful village, plenty of walks a step away out the front door. And the wider location is excellent, with the beautiful towns and villages of west Wiltshire a short drive away, and Bath just half-an-hour away - with plenty of alternative routes through beautiful villages to choose from.We had a lovely week here (2 adults 2 young children) in August and we would recommend without reservation - a beautiful village cottage in an excellent location." 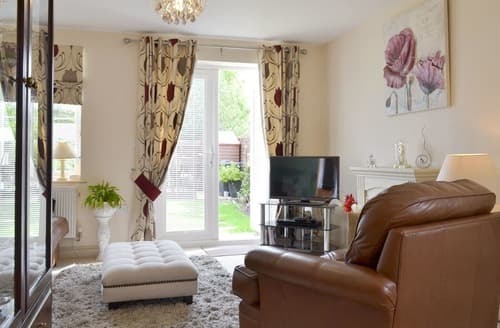 "Great location and very clean, the cottage has lots of steps, steep stairs & low ceilings etc which was great for kids and ok for adults but not for the infirm or tall! Sounds travelled through the walls, but fortunately next door where quiet, but not sure what they made of having our kids bedroom directly above their Lounge....Having children I was quite nervous about the size of lorries and grain Tractors which passed within a few yards of the front door at surprisingly frequent intervals to the farm up the lane.Overall though its was excellent value and a very convenient location for many more destinations than we had expected." 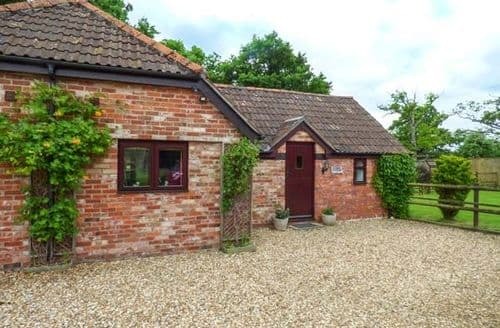 "Great little country cottage, with all the basics you would need. 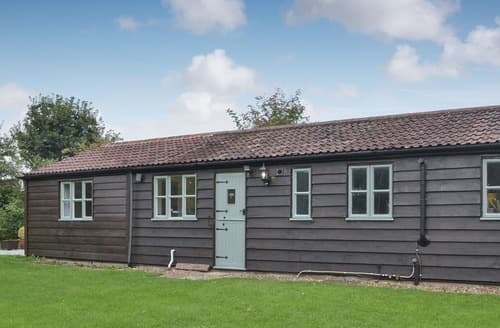 This cottage is a brilliant base to work from when exploring the surrounding counties, which have a huge range of activities and attractions for all tastes and ages to make your holiday interesting. Owner was extremely friendly and helpful. For those in the nhs family, don't forget to ask for an nhs discount if you choose to visit Longleat - it makes a considerable saving! 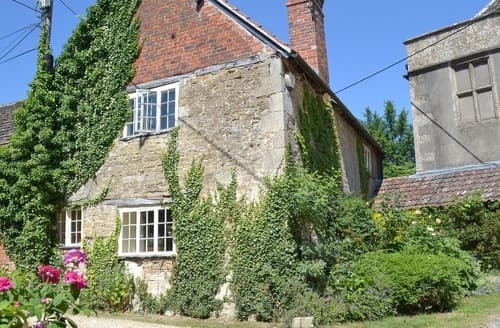 Would definitely recommend the cottage and would be happy to return - a week isn't long enough to do and see all the lovely things the county (and Somerset/Dorset) has to offer"
"The village where the cottage is situated is really pretty and the people extremely friendly. The area is full of interest and other places are very easy to reach. However, the fact that the cottage had no shower was a great disadvantage and paying extra for fuel after reading the metres at the end of the holiday was irritating. Most holiday cottages we have stayed in in recent years have fuel included in the rental." 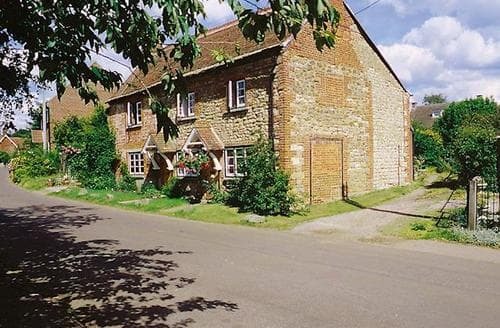 "Lovely cottage well equipped and perfect base for exploring the area of historical, quaint and interesting villages. The owner was very pleasant and helpful, and kindly left us with a homemade cake. If looking for any 'cons', it would benefit from a shower and wifi and the village is rather busy with lorries from a local haulage company and tractors from the local farm, not exactly as described as a 'peaceful' village."